Our choice is Brad Little, hands down. Brad is a third generation Idahoan who is a rancher and small businessman. Brad is our current Lieutenant Governor, where a main responsibility is economic development. He has business experience in agriculture, manufacturing, and a host of other sectors, so he is right at home talking shop with Idaho’s tech entrepreneurs or our farmers, ranchers, loggers, and miners. As a former school board member, Brad Little understands our education challenges, and he knows our state government from top to bottom. He combines these skills and traits with great character, humility, and a willingness to listen. Brad has detailed policy plans, and he deserves your vote. It is refreshing to support a candidate for State Treasurer who is highly qualified for the job! 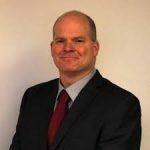 Tom Kealey has extensive experience in the world of financial management and we are confident he will be a thoughtful, skilled, public servant who exhibits knowledge, transparency, and meticulous stewardship of the public’s resources. 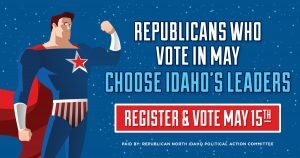 North Idaho needs legislators who understand the need for a well-educated and well-trained workforce. We currently do not have enough of those, but Paul Amador has made education, accountability and economic development cornerstones of his campaign. He also understands that government is often the biggest barrier standing in the way of an entrepreneur’s success. Paul is perceptive, conservative, pragmatic and most importantly, energetic and hard working. We have been impressed with Paul’s service in the legislature. Paul is a hard-working legislator who represents his district not the political fringe. 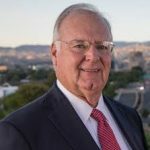 Jim Woodward has a broad array of experience that will serve Legislative District 1 very well. 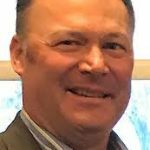 Jim graduated from Bonners Ferry High School and the University of Idaho before serving in the U.S. Navy for a total of 21 years (active duty and reserves). Since 2008, Jim has owned and operated his own heavy construction and excavation business and knows what it takes to start a business and keep it running through good times and bad. He also knows what it takes to meet payroll for his employees. Jim has traveled the world in the service of our country, and he’s ready to put these experiences to work for Idaho. Jim is committed to public service and working hard for North Idaho. He understands the need for strong education and infrastructure systems, and as a veteran, he knows the value of teamwork. Jim will be a workhorse, seeking results rather than attention.make a big difference. A man of many talents, Mike Boeck is a fourth-generation Idahoan, well-respected businessman, and involved member of his community. Mike spent 20 years in the Idaho Army National Guard and paid his way through the University of Idaho by fighting fires as a smokejumper. 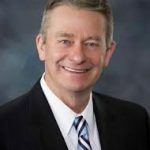 He has spent his entire professional career in North Idaho’s forest products industry, and represents the region on the Idaho Forest Products Commission. Mike Boeck is a common-sense leader who talks about bringing “effective, conservative leadership back to Legislative District 1.” His track record shows he will do what he says and will stand up for his constituents in Boise. And, Mike Boeck will represent all constituents, unlike his opponent who is a voice for political fringe groups. He is conservative, principled and a quick study. Doug is interested in sharing his talent and has the time and intellect to be an effective legislator unlike his opponent John Green. 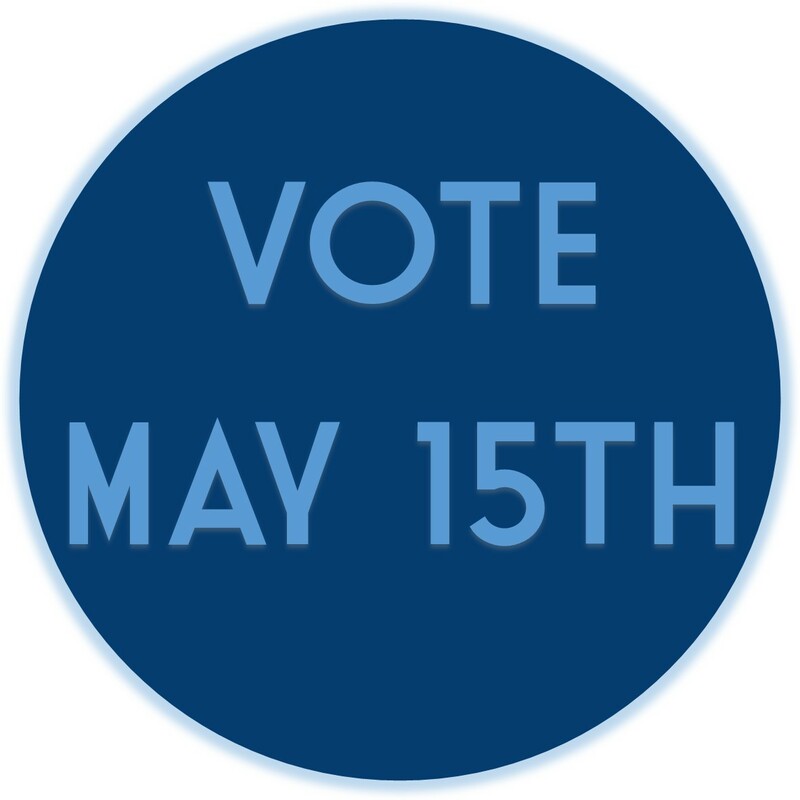 For the past several election cycles, we have aired concerns about John Green in his numerous failed election attempts for the legislature and County Sheriff. 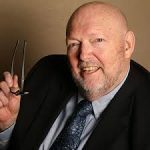 Recently, the Coeur d’Alene Press reported that John Green has a federal tax lien of his own, because he owes more than $134,000 in back taxes. Green calls the lien “totally bogus,” but the Kootenai County clerk quickly undercut that claim: “Liens either are or aren’t satisfied – there’s no middle ground.” This isn’t a rounding error; it takes a serious, deliberate effort to get that far behind on your taxes. Additionally, it was reported that he was not in compliance with County Building Codes. Whatever happened to personal responsibility? Like most conservatives, we were outraged when Obama chose so many tax cheats to serve in his cabinet. People who think they are above the law have no place making the law. Lawmakers should not be lawbreakers; John Green can’t be trusted. Bill Brooks, best known as the Consumer’s Advocate, has a weekly column in the local press. 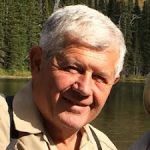 Given the list of candidates to choose from, we consider Mr. Brooks the best candidate for the Kootenai County Commission. We are especially impressed with his considerable Managerial and Administrative background – skills desperately needed in the Courthouse. We also respect his independence from Political Party bosses. We are aware of Mr. Brooks’ medical bankruptcy after being diagnosed with cancer due to exposure from Agent Orange while serving in Southeast Asia during the Vietnam conflict, and while bankruptcy never makes any of us comfortable, his circumstances seem understandable. Mr. Brooks has been open and forthcoming when asked about his background, unlike many other candidates supported by the extreme right. 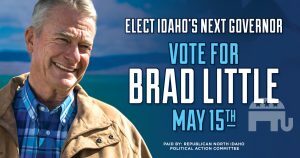 We believe he is the best choice given his passion for helping others along with his desire to make county government more transparent and responsive to all citizens of Kootenai County. 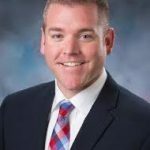 Fritz Wiedenhoff cares about Idaho and will work hard in Boise. He brings years of public service and leadership as a firefighter and is active in his community. Contrast that with his opponent, Vito Barbieri, who rarely shows up at public events to hear from his constituents and whose clumsy rhetoric has embarrassed his district. 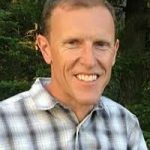 He’s an advocate for taking over federal lands but when Idaho was left to fight fires, Vito was the lone “no” vote in the Idaho Legislature to replenish the State Fire Fund after one of the worst fire seasons on record despite the Cape Horn fire in Bayview right in the heart of his district.